The second Free Practice session saw itself interrupted by a number of accidents that cost drivers important time on the challenging track in Hong Kong. 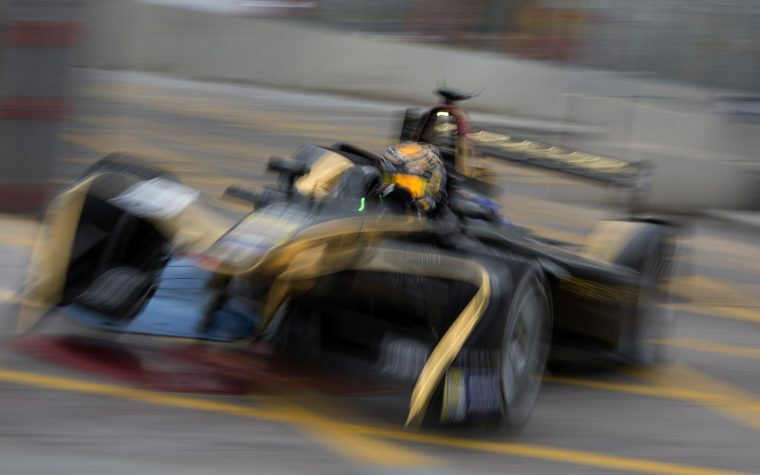 Techeetah’s Jean-Eric Vergne ended the session on top of the timesheets, while favourites such as Sebastien Buemi (Renault e.Dams) and Lucas di Grassi (ABT Schaeffler Audi Sport) struggled to find their rhythm. DS Virgin Racing’s Sam Bird reigned in the early minutes of the session and stayed out of trouble while several of his opponents got amorous with the walls. Meanwhile, Loic Duval (Faraday Future Dragon Racing) did not have luck on his side: while his car first had to be brought back to the pits after run off, he hit the wall in turn 10 and consequently caused the next red flag in Hong Kong. Venturi’s Maro Engel did not have much luck either, as he – like many other drivers – spun and damaged his right rear in the process. The session was re-started with less than ten minutes to go and Bird still in the lead but the Briton’s time at the top was brought to a quick end by Jean-Eric Vergne, who took the lead ahead of Nicolas Prost (Renault e.Dams) in second. Even though the battle for the fastest lap time was heating up, all eyes were on drivers further down the field. 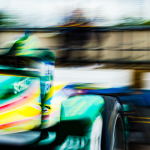 First Lucas di Grassi, who topped the timesheets in FP1, damaged his rear wing when exiting the run-off area in turn 2 and then Jose-Maria Lopez lost parts of his car after hitting the wall at turn 8. With many yellow flags being waved, the action still did not come to a standstill. 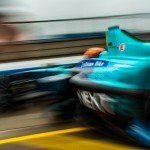 With only a few seconds left on the clock, Nelson Piquet JR put his NextEV NIO into the wall at turn 4. With the Brazilian stranded on track, Vergne ended the session on top, closely followed by Prost, Bird and a very impressive rookie Felix Rosenqvist in fourth.